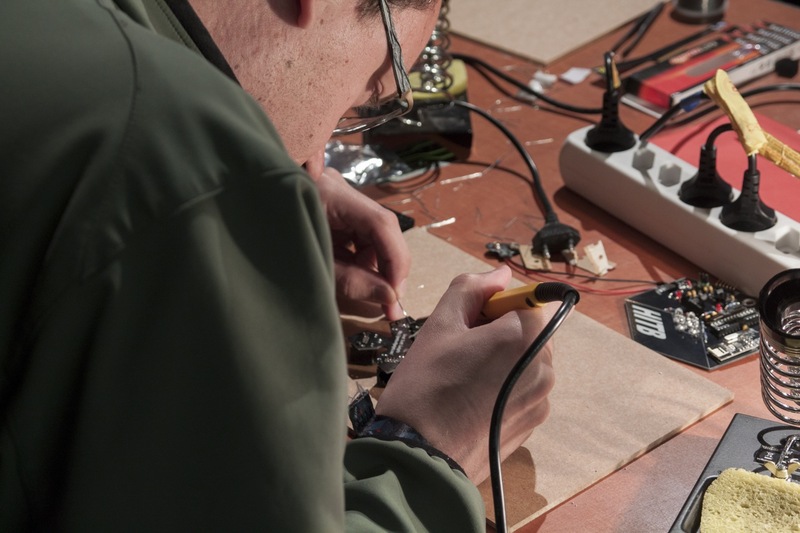 Anyone can learn to solder! Even if you have never made anything in your life, you can learn this very useful and enjoyable skill. It really is fun! 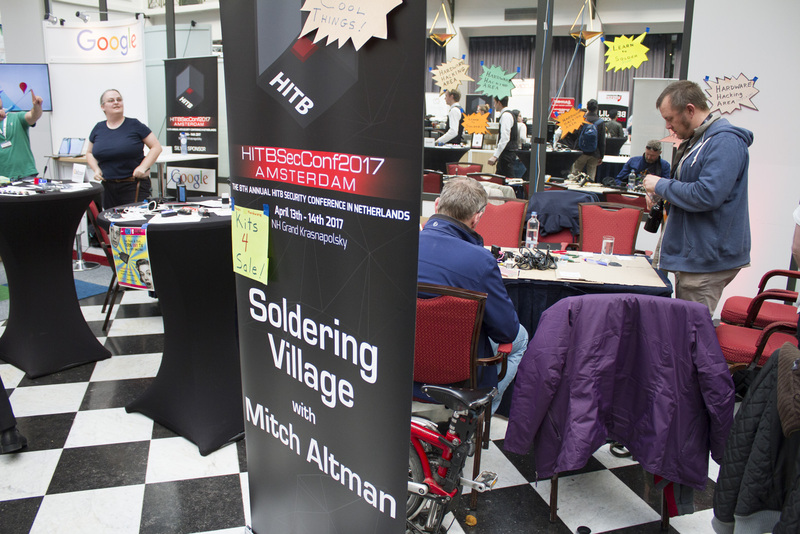 Mitch Altman has taught tens of thousands of people to solder all around the world, and he can teach you too! 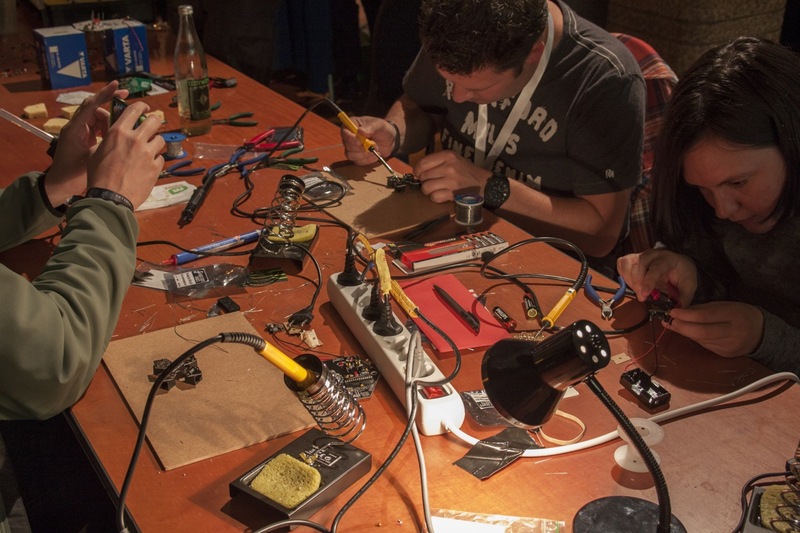 Mitch will bring kits to make cool, practical, intriguing, hackable things that you can bring home after you make it. 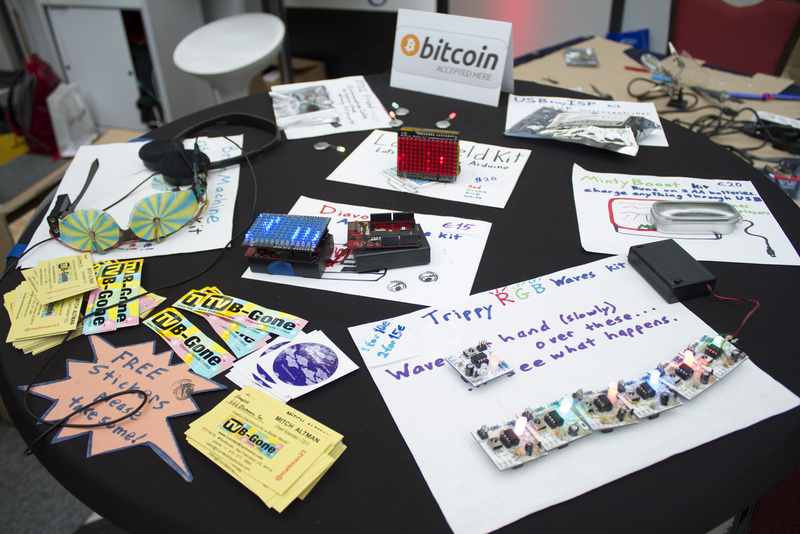 Of course, you can also bring your own projects to hack. And if you have anything to fix, bring it by!